Structured data markup is a machine-readable representation of your product data, which the user inserts into the site's HTML code. They use Google to interpret and process the content of your site. 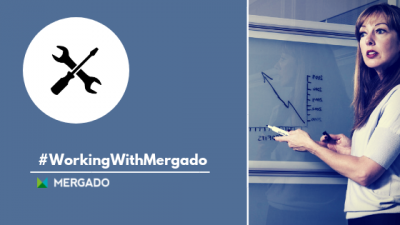 Based on structured data markup on Google Shopping ads, you can edit product information for PRICE and AVAILABILITY attributes. These data are searched by advanced data extractors that update them regularly (once a day, once a week, once a month) on your list of items. Automatic item updates are turned on by default (you can turn them off at any time). However, they turn on only when there are valid structured data at your input (on your or your client site). At the same time, you must verify that the Google Shopping Actions section is listed as included_destination and that you access the LINK attribute (the URL of the item). This way, users will automatically see the right price in Google Shopping ad and the will be only referred to goods that are actually in stock. Google updates product data via input information - this helps to avoid inconsistencies between data in both Shopping and the client web. 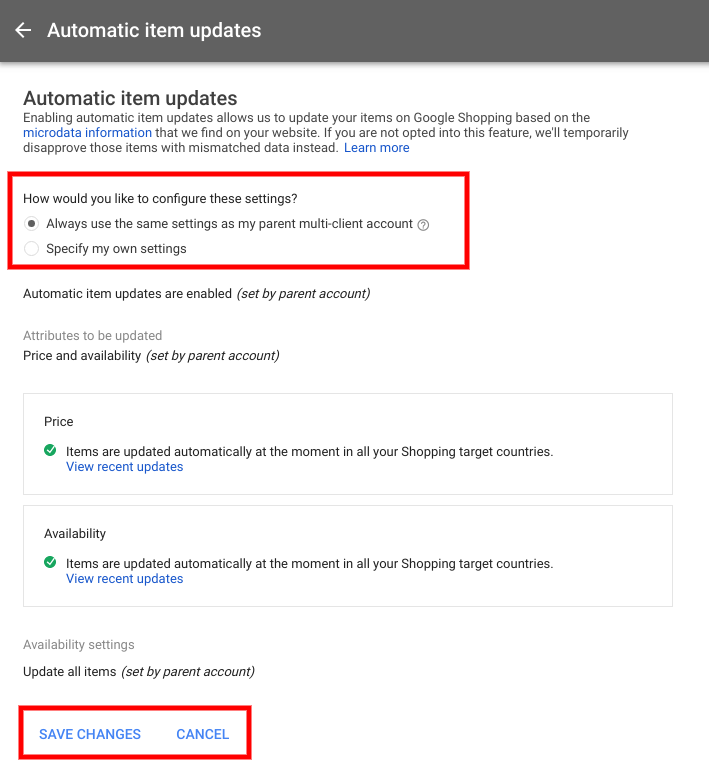 For the current status of automatic item updates, see the "Automatic Item Updates" section of your account, which can be found in the three-dot menu on the Home Page. Provide only current data to your Google Shopping customers. Automatic item updates will help you to ensure that your customers have accurate information always at hand. 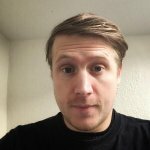 Interested in advertising on Google Shopping? Get started with our articles The Complete Google Shopping Guide #1 and #2. 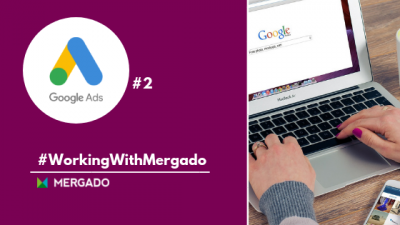 In the first part of the article introducing Google Ads, we've told you that using them helps you attract more customers and bring the audience of your choice. 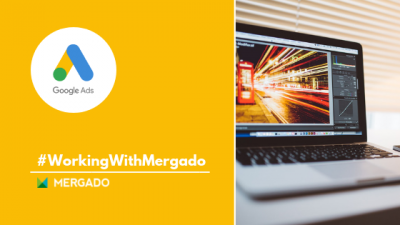 Today we will show you how to use Google Ads together with Mergado. Google Ads is a Google service that gives your site bigger importance in Google search. By using relevant keywords, you will bring more customers and get the appropriate audience that can come from your area or from anywhere in the world.